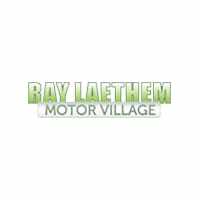 2018 Chrysler Pacifica l Detroit l Ray Laethem Chrysler Dodge Jeep Ram " "
The 2018 Chrysler Pacifica is a stylish and functional minivan that is perfect for families. 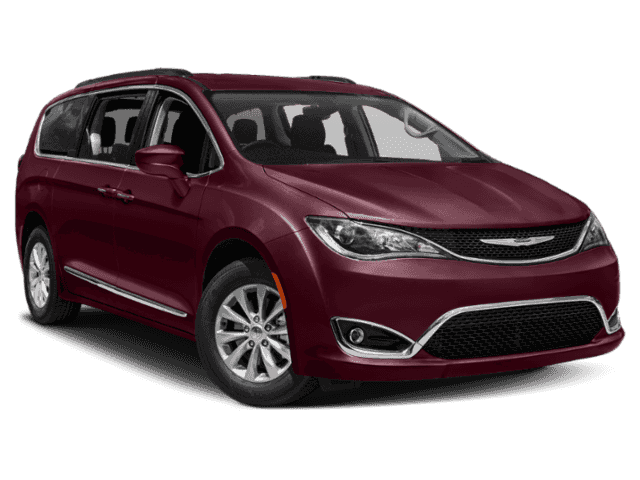 The 2018 Chrysler Pacifica is available in six trim levels: Limited, Touring L, Touring L Plus, Touring Plus, LX, and L. The trims are available in nine different exterior color options. The available S Appearance package includes a blacked out interior that gives you an overall sportier look. It also includes stylish 20-inch black noise wheels and the exclusive S badge on the exterior. 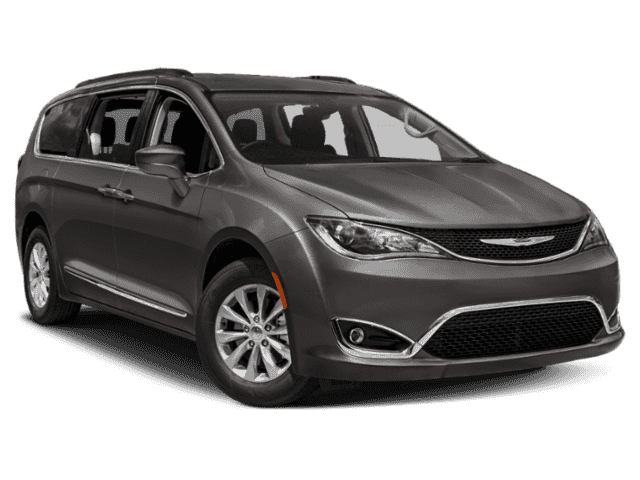 The 2018 Chrysler Pacifica will give you the power you need to get around town. It features a 3.6-liter V6 engine that generates 287 horsepower. 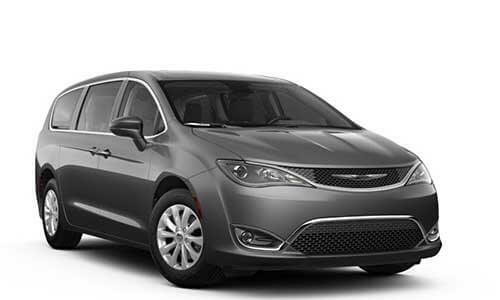 The electronic stability control feature is standard across all Pacifica models. 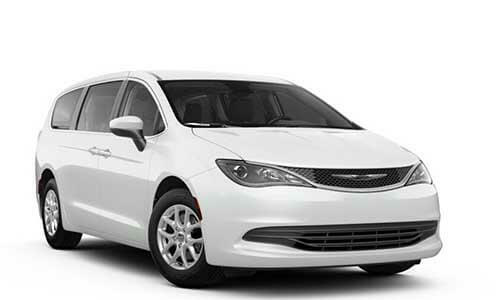 The lightweight steel of the exterior will give you a smoother and more efficient drive. But, don’t let the reduced weight of the 2018 Chrysler Pacifica fool you. You can still easily tow your favorite outdoor toys with the optional towing package. The interior provides optimal comfort for every passenger. With seven seating materials to choose from, you can easily personalize the driver seat to meet your comfort preferences. Bring along the whole family with comfortable seating for eight. Bring as much cargo as you need with the Stow ‘n Go under seating storage system. You can also skip the car wash vacuum service with the available Stow ‘n Vac feature. The hose extends throughout the cabin, easily cleaning up crumbs, dirt, and other debris. The interior is technologically advanced, thanks to the 8.4-inch touchscreen driver infotainment system. Passengers will enjoy the available UConnect Theater system that’s connected to a 10.1-inch HD Blu-ray player. The 20-speaker Harman Kardon surround sound system will enhance the listening for everyone. Do you prefer a quiet cabin? The wireless headphones and active noise cancellation technology will entertain the kids while giving you the peace and quiet you desire. Previous models of the Chrysler Pacifica earned the reputation as being one of the safest minivans on the road. 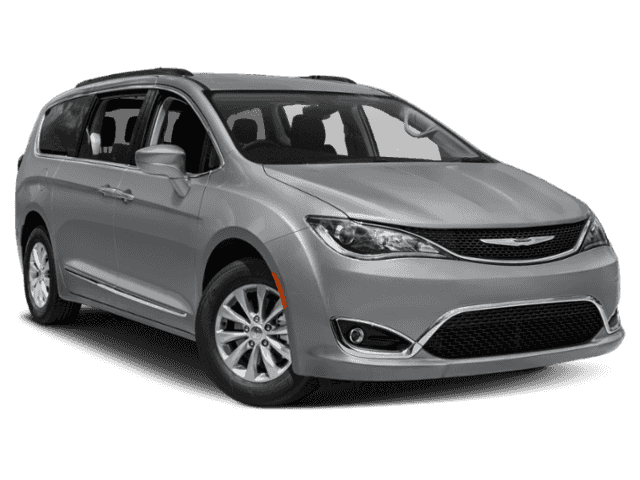 The 2018 Chrysler Pacifica is no different. Upgraded models come with all the additional safety features, such as the surround view four-camera system. This feature allows you to see the areas around your vehicle for safer driving and parking. The forward collision warning plus feature monitors your driving and notifies you of nearby potential obstructions. It can even manually apply the break when a collision is likely. You don’t have to avoid those parallel parking spots when you have the parking assist feature. The steering wheel takes over and provides you with a set of safe parking directions. It’s like having your own personal parking instructor in the backseat. The rear cross path detection feature and blind spot monitoring system will further improve safety by giving you increased visibility in blind spots on the road and when parking in tight spaces. 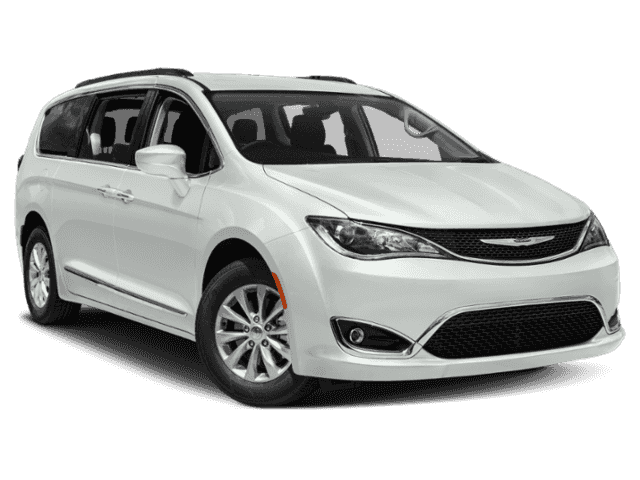 The 2018 Chrysler Pacifica is the ultimate family vehicle. 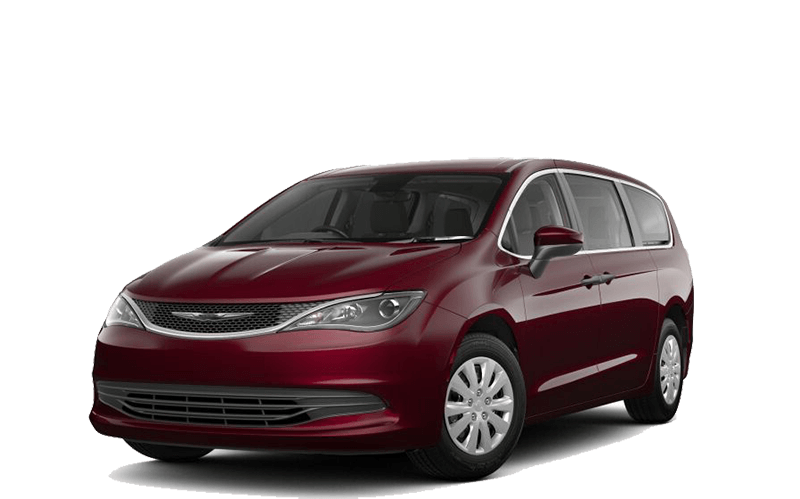 It features increased entertainment and a comfortable, safe interior that is not comparable to other family vehicles on the road.